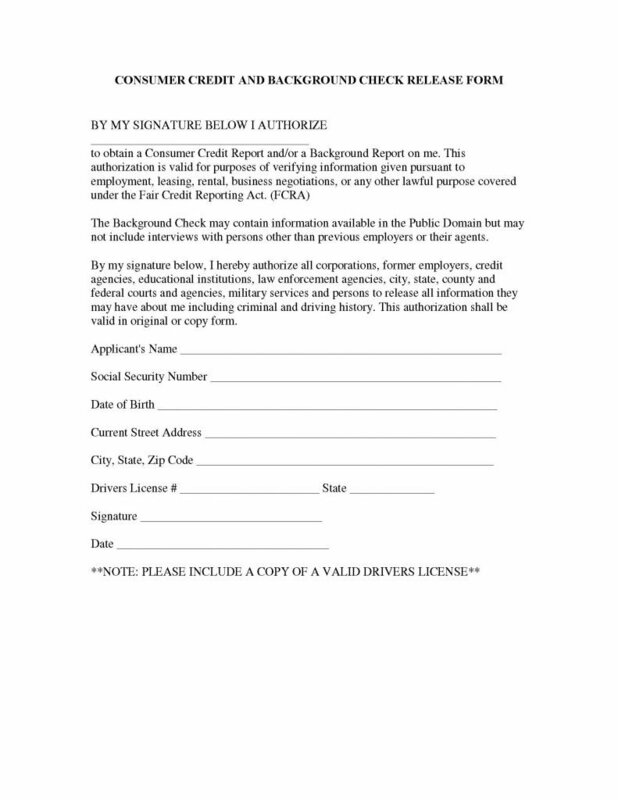 The consumer credit and background check release form is a legal document that is generally made available for a prospective employee to sign, so that the prospective employer may check into the background of the individual to ensure that they are hiring a reputable and trustworthy person to work within the business proper. Although this is one of the most probable uses for the form, it could be used by anyone or any institution whereby the person would be involved or a become a participant. 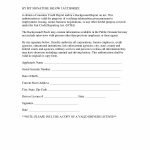 By providing signature to this document, the individual is providing permission for the entity or organization to do an extremely thorough background check, allowing an investigation into many aspects of their past experiences, from credit agencies , education institutions to law enforcement agencies and even driving history. The individual who shall provide their information and signature to this document, should take the time to carefully read and review it’s contents prior to signing and providing it to anyone. Be certain that only the person reviewing the information will have access to the document inasmuch as even a copy of it is considered valid.